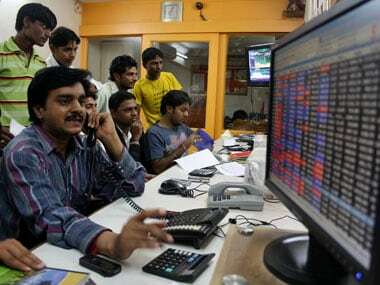 Mumbai: Benchmark Sensex rose for the third straight session Friday to reclaim the 36,000-mark on across-the-board buying by foreign funds amid a rebound in the rupee. After surging 400 points intra-day, the 30-share index pared some gains to end at 36,076.72, up 269.44 points or 0.75 percent. The broader NSE Nifty spurted 80.10 points, or 0.74 percent, to 10,859.90. 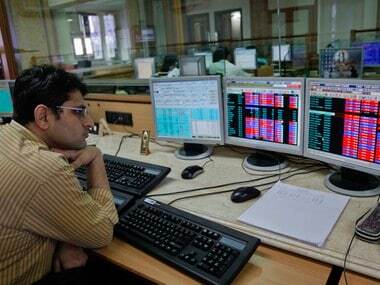 During the week, the Sensex gained 334.65 points, while the Nifty advanced 105.9 points. 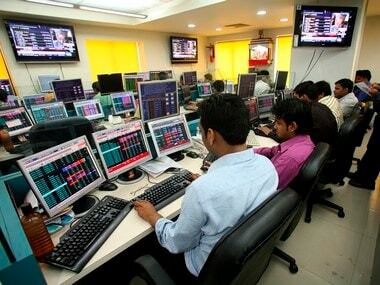 The biggest gainers in the Sensex pack in Friday's session were Sun Pharma, Bajaj Finance, Vedanta, Yes Bank, ICICI Bank, HDFC, Tata Motors, HCL Tech, IndusInd Bank and Axis Bank, rising up to 2.98 percent. On the other hand, TCS, Bajaj Auto, Hero MotoCorp, Bharti Airtel, PowerGrid and Infosys shed up to 0.70 percent. The gains were led by banking stocks, which rallied on reports that the government was likely to infuse Rs 28,615 crore into seven public sector banks (PSBs) through recapitalisation bonds by the end of this month. Yes Bank, ICICI Bank, Bank of Baroda, SBI and Kotak Bank gained up to 2 percent. 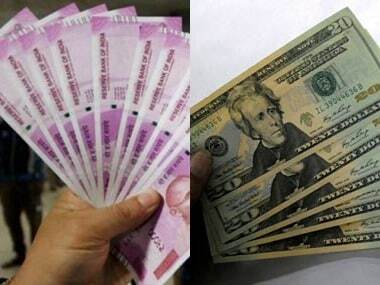 The rupee, meanwhile, strengthened against the US dollar and was trading 37 paise higher at 69.98. Brent crude futures rose 1.95 percent to $53.76 per barrel. 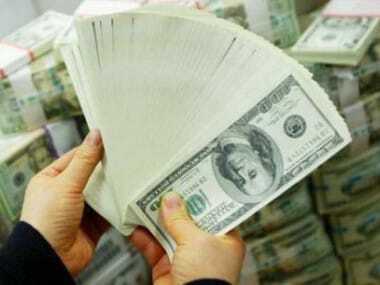 On a net basis, foreign portfolio investors (FPIs) bought shares worth Rs 1,731.91 crore Thursday, while domestic institutional investors (DIIs) were net sellers to the tune of Rs 663.00 crore, provisional data available with BSE showed. Elsewhere in Asia, Korea's Kospi ended 0.62 percent higher, Hong Kong's Hang Seng gained 0.09 per cent and Shanghai Composite Index rose 0.44 percent, while Japan's Nikkei slipped 0.31 percent. In Europe, Paris CAC rose 1.47 percent, while Frankfurt's DAX fell 1.56 percent. London's FTSE gained 1.67 percent.